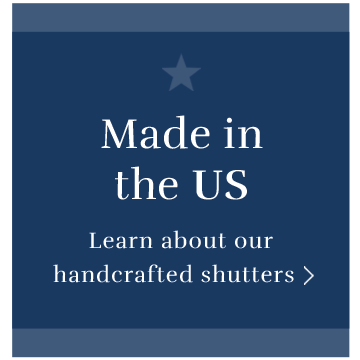 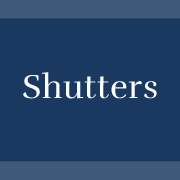 Since 2002, we have been central and south Texas’ leading one-stop, full-service source for premium quality, factory direct Plantation Shutters…Our shutters are Texas made, right here in our own factory, delivering the best quality & value! 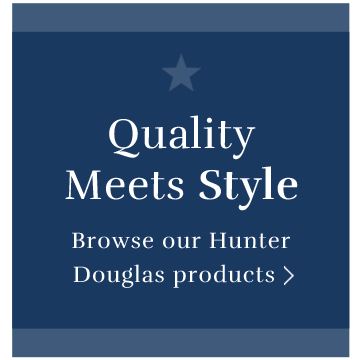 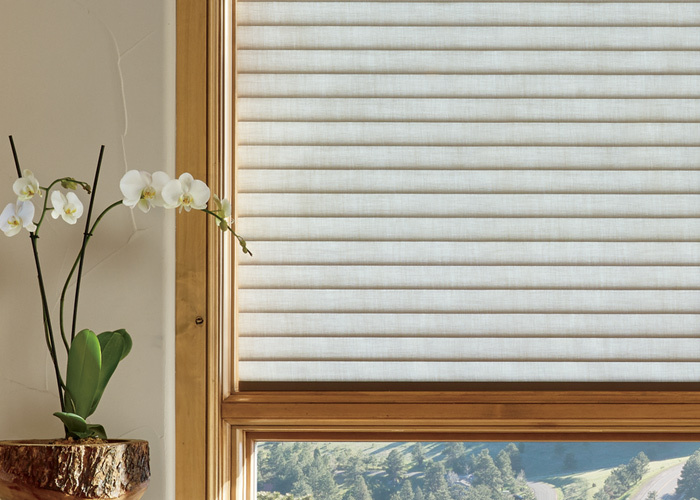 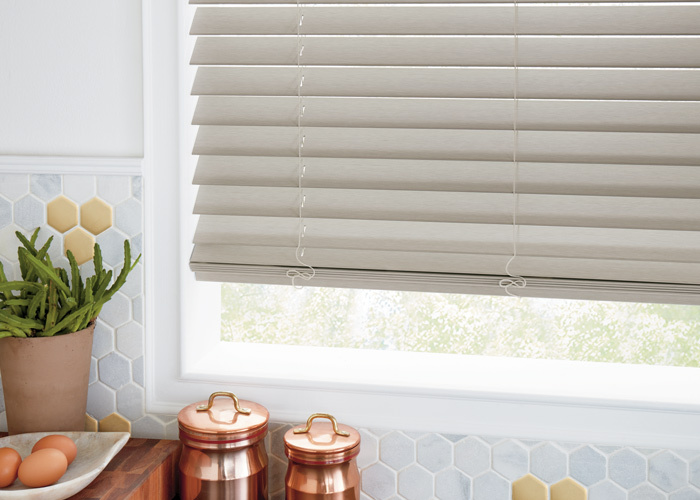 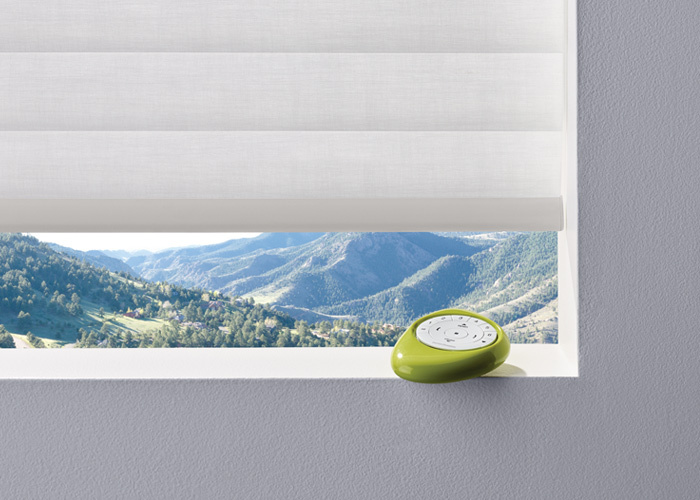 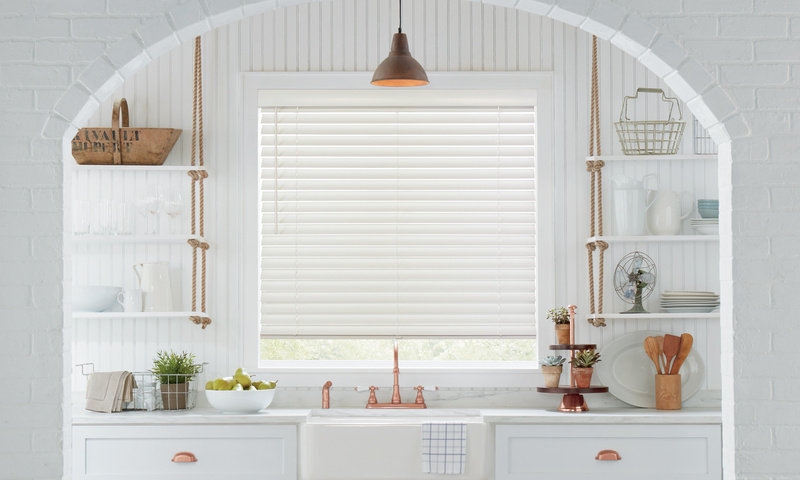 We also carry the full collection of Hunter Douglas blinds, shades and sheers. 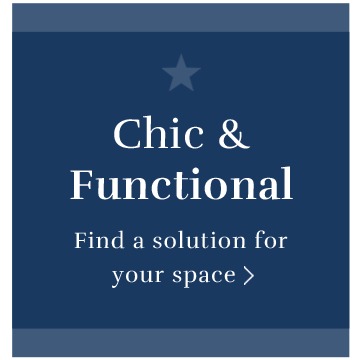 Our mission is to improve the lifestyle and atmosphere of your home! 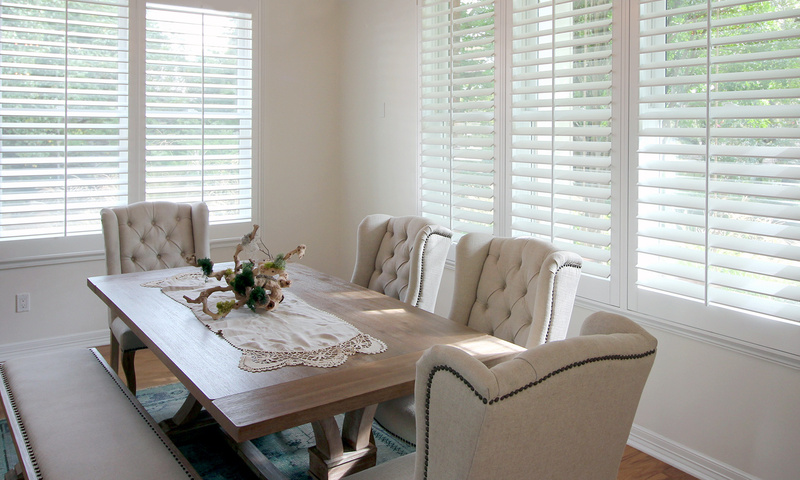 My wife and I got exactly what we wanted and the shutters integrated with our home so perfectly they look like were made for our home. 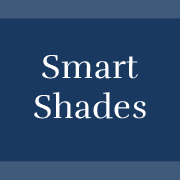 I will definitely recommend to anyone due to their excellent product and service. 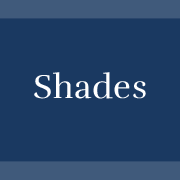 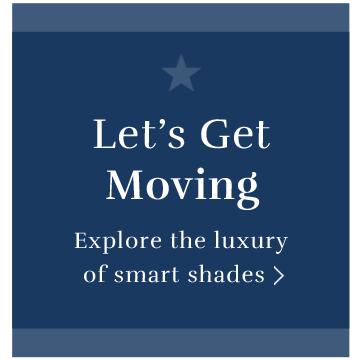 Really appreciate the time they took to make me feel at ease with my shade selection before I made the purchase, and their showroom really helped me with the decision. 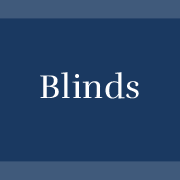 Their service and support have been great. 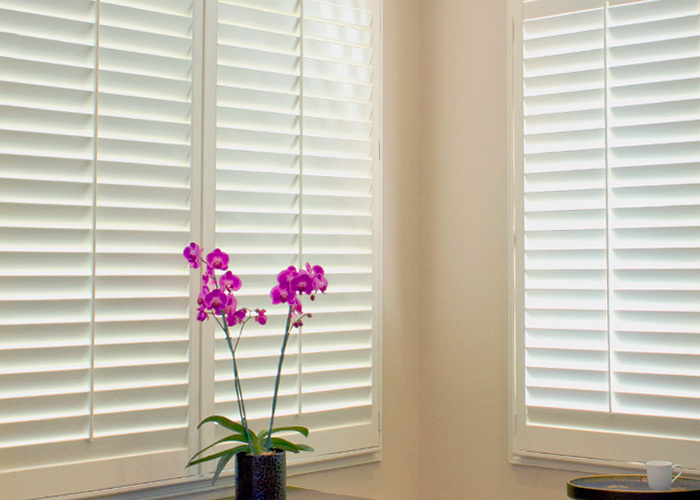 We just got our master bathroom shutters installed and ABSOLUTELY love them. 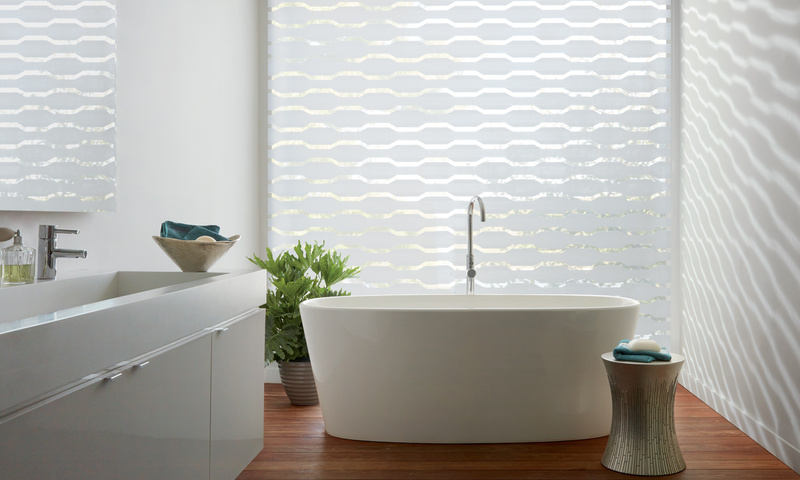 Previously we had honeycomb shades which were nice but this dials it up a notch to spectacular. 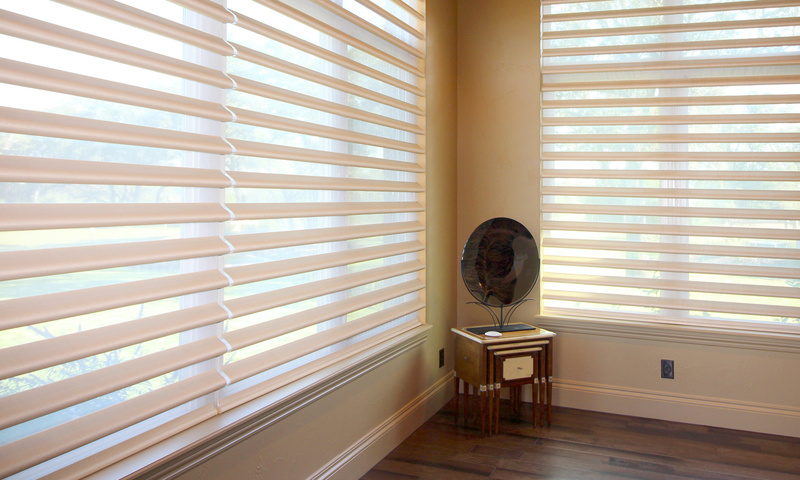 The process was seamless and so professional.